Ben’s Bus operates Lyon Airport to Mottaret shared transfers on Saturdays during the 2018 / 2019 ski season. On Fridays and Sundays we operate a service to Moutiers. We’ve been running low cost transfers to the French Alps for 12 years. Our network also covers shuttle buses from Geneva Airport to Mottaret and Grenoble Airport to Moutiers. We are the cheapest ski transfers on the market and our dedicated staff ensure a reliable, quality and timely service. We usually transport passengers in coaches, which reduces the carbon footpring of your journey. A shared ski transfer from Lyon St Exupery Airport (LYS) to Mottaret with Ben’s Bus will cost you £99.80pp Return. With some great discounts for groups, you could pay as little as £87.30pp. If you are travelling with children under 12 years old, they will receive a 35% discount and Young Persons under 26 get a 15% discount. 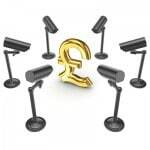 For the service we offer, we think that’s amazing value for money. Get an Instant Quote for your group in seconds or expand the PRICES Section below to see more details. We’re sure you won’t find a cheaper way of getting from Lyon Airport to Mottaret. We have 4 well timed buses going back and forth each Saturday. Visit the section “BUS TIMES” below to find more details on this. The approximate transfer time from Lyon Airport to Mottaret is between 3 hours 10 minutes – 3 hrs 40 mins. This is dependent on the date, time of day, the weather and traffic. We allow more time for the journey when we know travel conditions may be bad. The distance from Lyon Airport to Mottaret is 183 km. The route our vehicles usually take is the A43 (E70) motorway to Albertville, via Chambery, then the N90 national road to Moutiers. Our drivers will help you to change buses at Moutiers, where they may be a wait, before climbing the D90 mountain road up to Mottaret. WHERE IS THE BUS STOP IN MOTTARET? Our service to and from Lyon Airport has 3 stops in Mottaret. It is important that you select the correct stop when you book with us. Expand the section “BUS STOP LOCATION” below to see a map showing the location of our stop in resort. Here you will also find links to the Tourist Office interactive map as well as information on the free shuttle buses which circulate the resort. You can use these buses to get to and from your acccommodation. Other Days of The Week: We do not operate this service on other weekdays. We would recommend taking the shuttle bus service from Lyon Airport to Grenoble city centre. From Grenoble you can take a train to Moutiers with SNCF (to catch connecting local buses up to Mottaret) or check out Altibus for details on public buses. Alternatively, you could book a private transfer from Lyon Airport with Actibus. 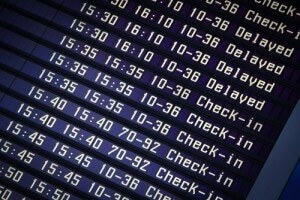 The transfer time between Lyon Airport & Mottaret is usually between 3 hrs 10 mins & 3 hrs 40 mins. These times are approximations. Please remember that expected journey times are difficult to predict in the mountains due to weather and traffic conditions. 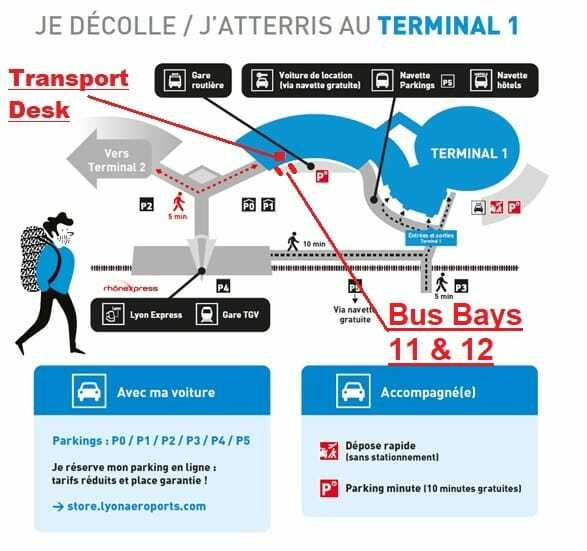 Our coaches to Mottaret depart from either Bus Bay 11 or 12 of the “Gare Routiere” on the Ground Floor of Terminal 1. There is a Transport Desk and, on Saturdays, a dedicated Ben’s Bus desk just inside the main doors opposite Bus Bay No. 11. Our reps will be wearing blue Bens Bus uniforms. From Lyon Airport, we can pick you up & drop off at one of three bus stops in Mottaret. 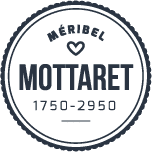 The Tourist Office Interactive Map of Mottatet can help you find where your accommodation is and therefore which is the best option to choose when you book our transfer. The free shuttle buses depart from all the Ben’s Bus stop and circulate the resort. A map showing the location of your stop will be on your e-Ticket along with the pick up time. – Our bus stop for Mottaret Le Hameau (45° 22′ 27.3894″ 6° 34′ 20.7978″) which is right at the top of the resort. You can see it on google maps here. The stop is on the roundabout in front of the residence Odalys “Le Hameau de Mottaret”. – Our bus stop for Mottaret Centre (45° 22′ 12.2514″ 6° 34′ 59.1168″) is in the centre of town, in front of the Tourist Office. You can see the stop on google maps here. – Our bus stop for Mottaret Le Châtelet (45° 22′ 12.2514″ 6° 34′ 59.1168″) can be seen in the map below. You can also see it on googlemaps here. Ben’s Bus is please to be able to offer you a discount on ski hire with our chosen partners. 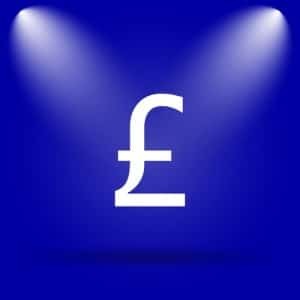 Please visit our Discounted Ski Hire page to find more details about how you get your discounts.